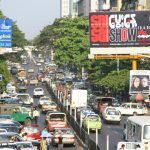 As China’s invests along the Belt and Road and in South East Asia, GEI is working to ensure that these investments support and integrate renewable energy and low-carbon solutions. 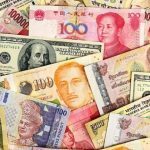 GEI is conducting scoping work in these development paths and working closely with China’s investment banks including, AIIB and China Exim Investment Bank, as well as advocating for green finance at high-level meetings. We envision for this work to encourage a thriving, green finance chapter for China. 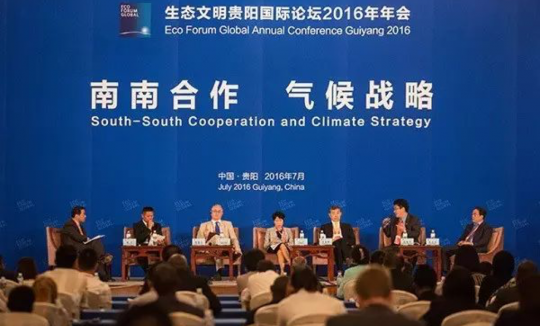 Promote and forge opportunities for green finance investment by China abroad. 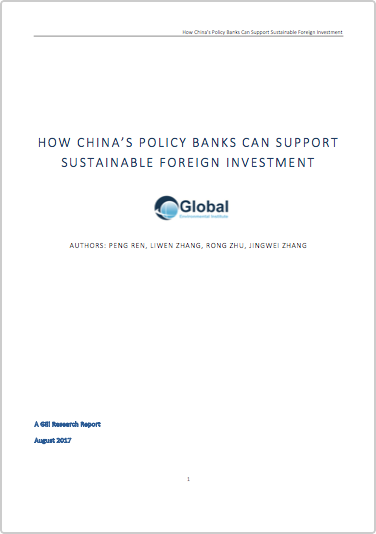 Bring together stakeholders to advocate policies that promote green finance projects in China’s investment banks. 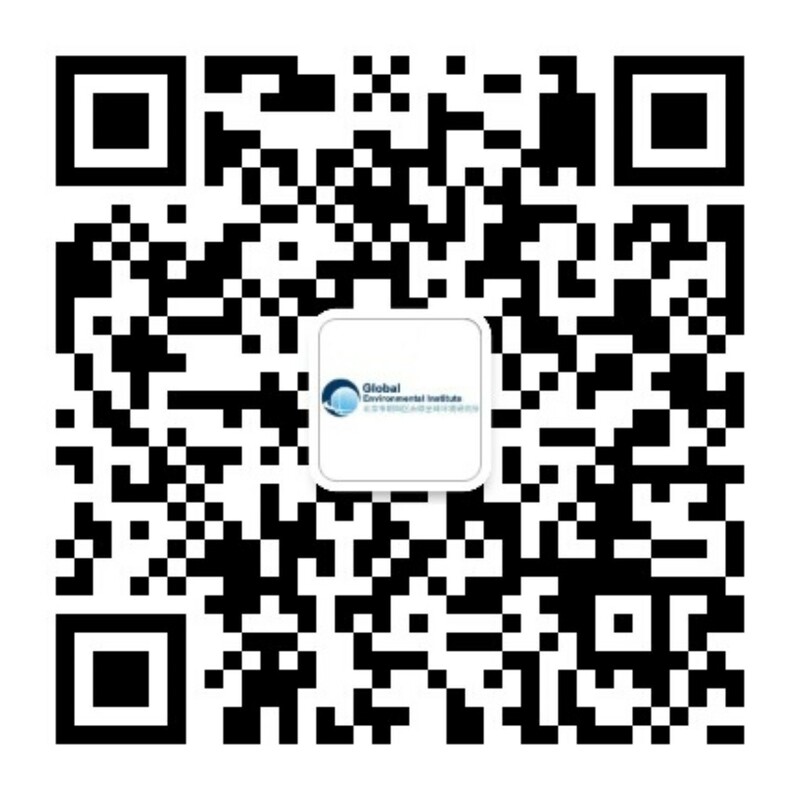 Facilitate the improvement of Chinese banking institutions’ environmental and social systems and increase Chinese banking institutions’ green investment portfolio through environmental and social friendly investment and foreign aid (China EXIM Bank, China South-South Climate Cooperation Fund). – Established the “Advocacy Network for Sustainable Finance and Investment” and held three experience-sharing public events in October and December 2016, and June 2017. – Actively participated in green finance discussion and led the formation of the Sustainable Finance and Investment Study Group, a Civil Society Organization (CSO) international advocacy network providing policy recommendations for G20 in 2016 and 2017. 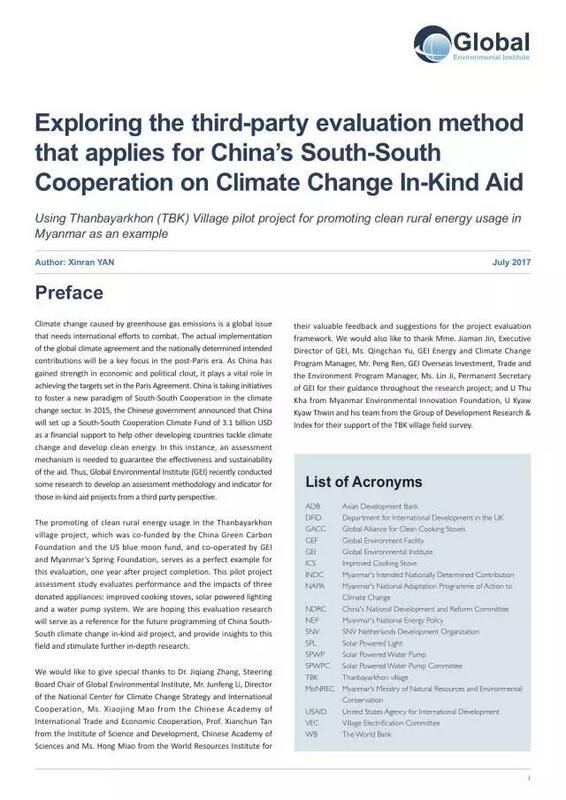 -Completed a study “Exploring the third-party evaluation method that applies for China’s South-South Cooperation on Climate Change In-Kind”. These efforts led to the bidding process for a China-Myanmar aid program at the beginning of 2016. The official ceremony of the aid program was held in February 2017. 2016: Actively participated in green finance discussion and led the formation of the Sustainable Finance and Investment Working Group, a Civil Society Organization (CSO) international advocacy network providing policy recommendation for G20. 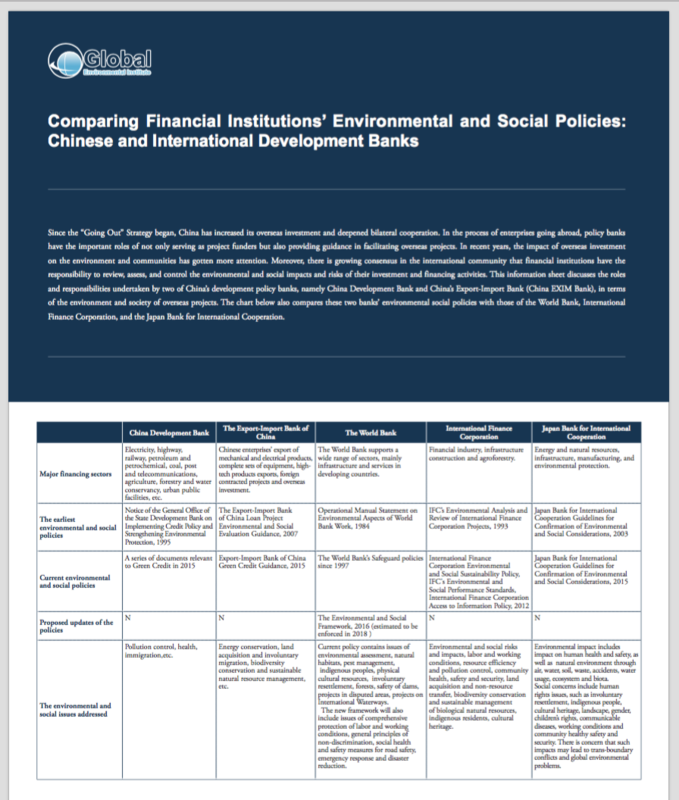 2017: Published comparative study of development banks’ sustainable investment policies. 2017: Published study on in-kind aid methodology in Myanmar. 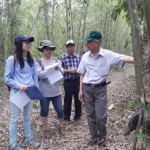 This project is part of the Overseas Investment, Trade and the Environment Program (OITE).